﻿ Ethernet Switch – EtherWAN – EX32008 – KONČAR Elektronika i informatika d.d. 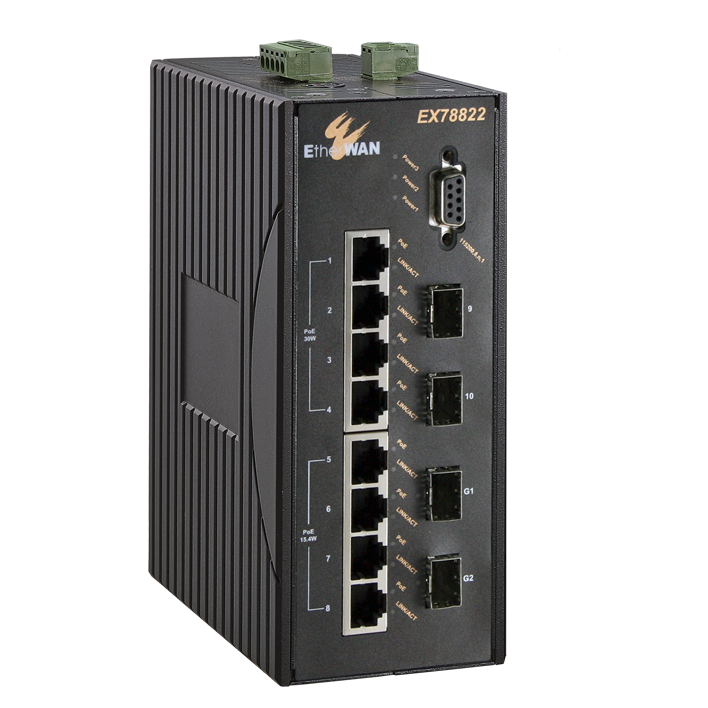 EtherWAN's EX32008 Series is a industrial unmanaged Fast Ethernet switching platform, designed for easy deployment in harsh environments. 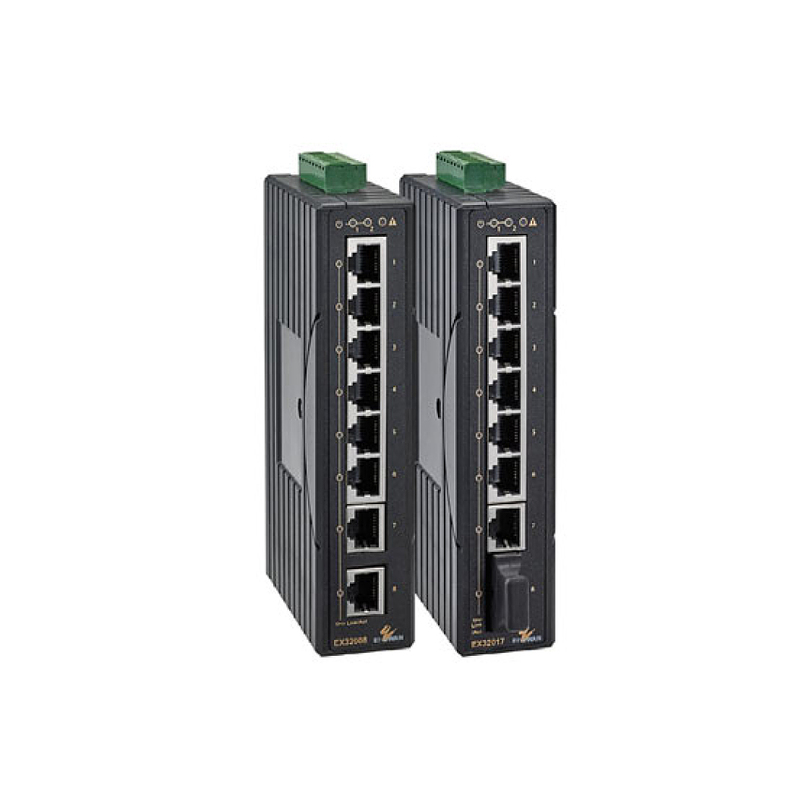 The EX32008 Series supports 12 to 48VDC redundant power input, and also provides relay alarm while power failure or port link down occur. 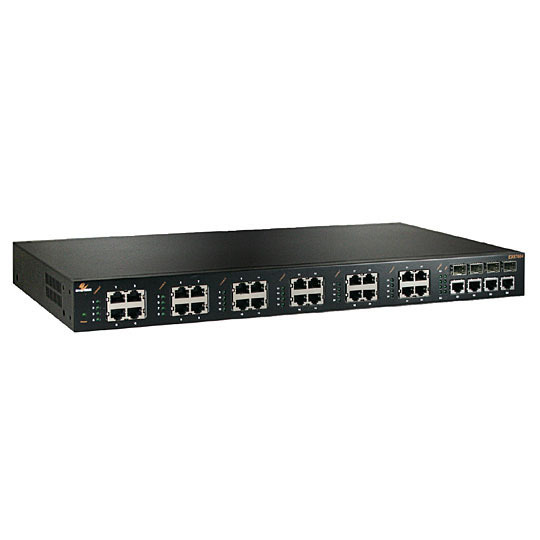 The EX32008 is equipped with eight Fast Ethernet ports, or a combination of Fast Ethernet copper ports and one 100FX port for long distance connectivity. 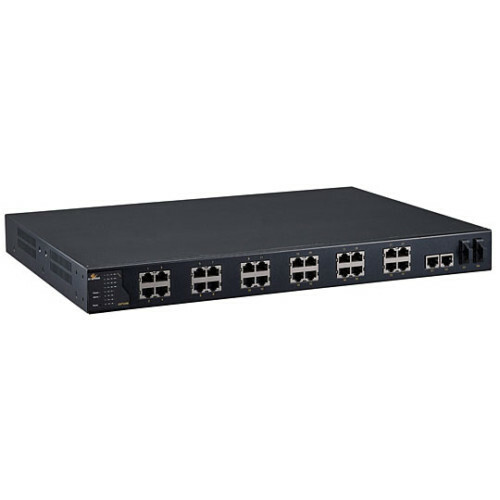 This versatile switch features 10/100Mbps transfer speeds, full/half-duplex auto-negotiation and auto MDI/MDIX operation allowing you to connect your network devices without hassles. 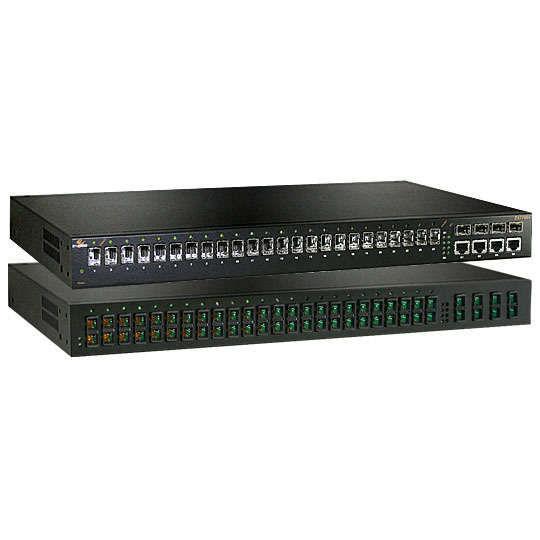 The EX32008 is feature-rich with full wire speed Fast Ethernet throughput, QoS (Quality of Service), and IEEE802.3az EEE (Energy Efficient Ethernet). 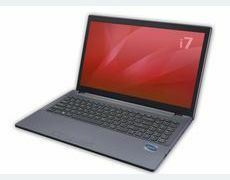 The EX32008 Series is built with relay alarm to notify users when power fails or link down occurs. 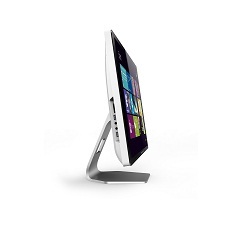 It also supports port link down alarm by enabling the DIP switch. 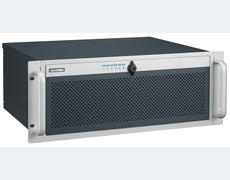 The EX32008 Series is housed with DIN rail mountable plastic compact case which is an ideal solution for applications in harsh environments.